Community Participation Course with Immigrant Youth » Comhar Chathair Chorcai Teo, Cork City Partnership Ltd. 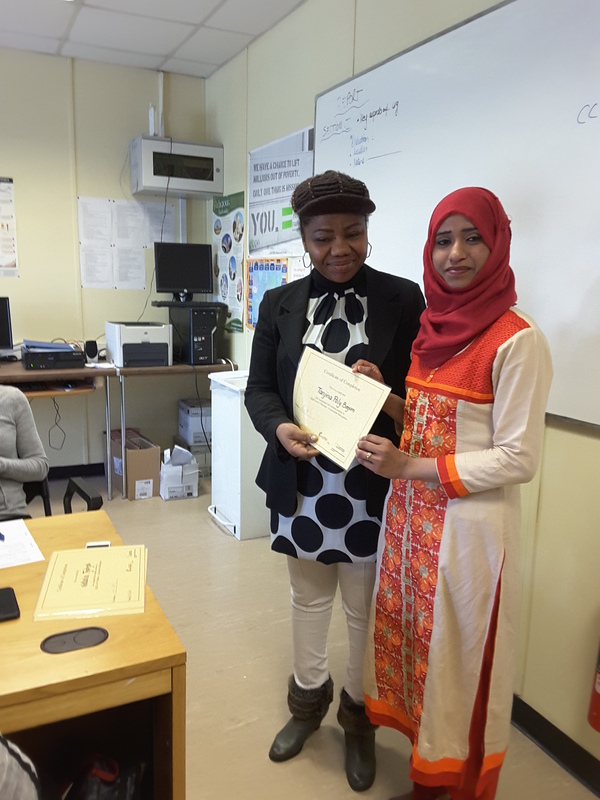 In 2015, Community Development Outreach Worker on the Asylum Seekers Outreach Project (ASOS) Sorina Gabor, was one of the graduates of the “Train the Trainer” QQI Level 6 training programme, organised for Cork City Partnership employees and volunteers. Her first endeavour as qualified tutor commenced when the funding application submitted together with the Fountain of Love organisation was granted by the Community Foundation For Ireland. The funding line aimed to support community projects which could achieve an increased participation of youth immigrants in the political processes in Ireland. The overall project called From Dummy Party to Future Leaders included a series of drama workshops, the delivery of Community Participation module, QQI level .3, as the education element, study trips to community –based projects in Cork, followed by a day-trip to the Houses of the Oireachtas in Dublin. The course started in December 2015 with a high number of participants and the training sessions were delivered in multiple venues in Cork, such as: NASC, Cork City Partnership, YMCA and Kinsale Road Accommodation Centre. On April 30th 2016, the training course ended with a small ceremony of graduation for 5 participants who have submitted their portfolio of work for accreditation.